Let's continue with fairy tales topics. 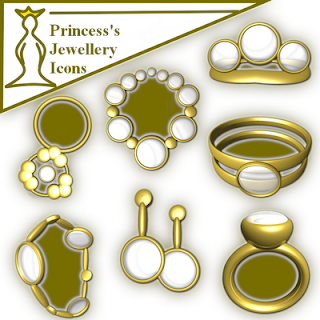 After magic from an elven garden comes jewellery of a princess. Made of gold and gemstones.